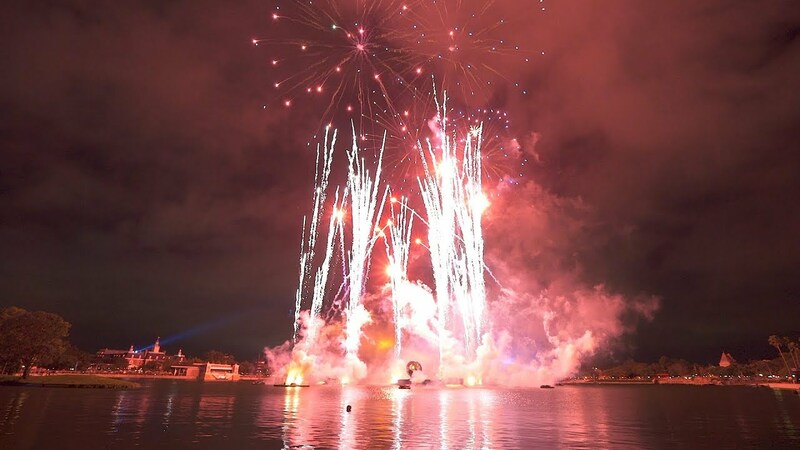 Jan 08, 2019 in "IllumiNations: Reflections of Earth"
A new IllumiNations Dining Package is coming to Epcot as the Reflections of Earth show enters its final year. Reservations open January 17 for seating from January 18 2019 at the United Kingdom's Rose & Crown. 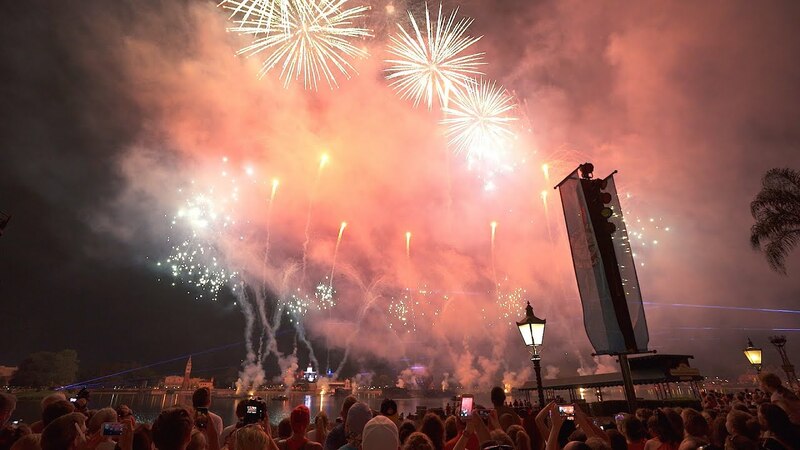 Priced at $85 for adults (including tax and gratuity), and $35 for children, package includes seating on the lagoon-side patio from 8pm, a three-course prix fixe menu and a view of IllumiNations. The menu features a selection of Rose & Crown favorites—as well as a selection of unlimited non-alcoholic and alcoholic beverages for Guests ages 21 and older. Scotch Eggs, Fish and Chips, and a Pudding Platter trio featuring Sticky Toffee Pudding, English Trifle, and Chocolate Nougat Bar for dessert will all be on offer. Reservations can be made online or via 407-WDW-DINE. Separate Epcot admission is also required. 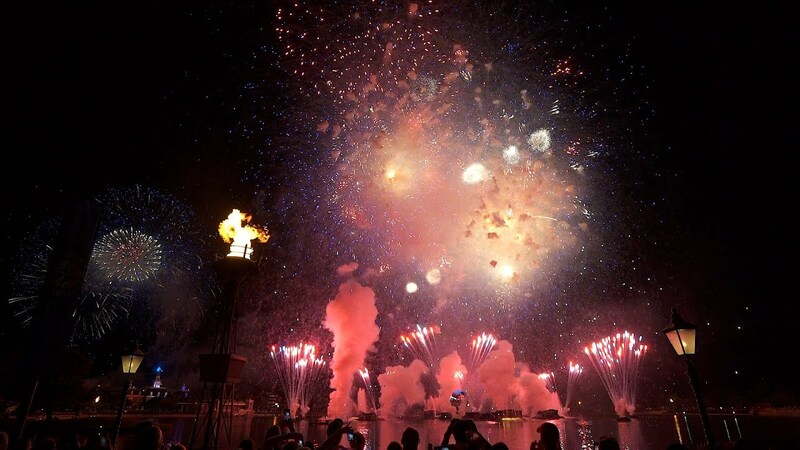 Disney has not yet announced a closing date for the current Reflections of Earth show beyond "the end of summer 2019." The show will be replaced with Epcot Forever.